It's unfortunate it took the death of keyboard player Ray Manzarek to get the remaining two members of the Doors to get past the differences that have kept them from playing together for so long. A date has not been firmed up, but guitarist Robby Krieger and drummer John Densmore will do at least one performance in tribute to Manzarek, who died in May from bile duct cancer. 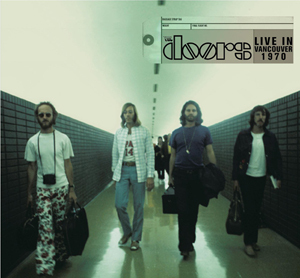 Densmore objected Manzarek and Krieger touring as the Doors of the 21st Century. The drummer recently published a book about his feud with thetwo over what he considered to be a band that exploited the legacy of Jim Morrison. Krieger's last conversation with Manzarek came a couple of weeks before the keyboard player died in Germany, where he had gone for treatment.